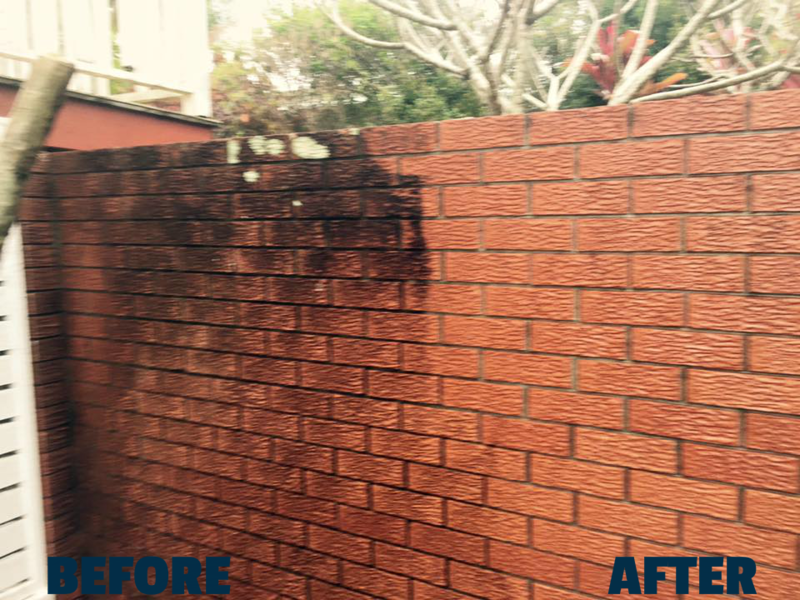 Looking for Gold Coast Pressure Cleaning? You’ve come to the right place. 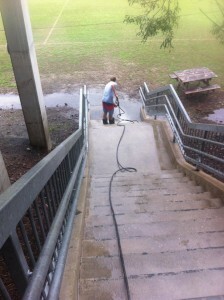 We provide fast, reliable and professional pressure cleaning services for Private Schools, Public Schools, Commercial businesses and Private properties. Known and trusted for our service and results, we clean away our opposition when it comes to price too!.